Stuttgart. The season highlight of the Porsche Carrera Cup Deutschland began with a surprise. On a damp track with dry patches, a complete Nordschleife rookie positioned himself at the front of the 24-strong field. 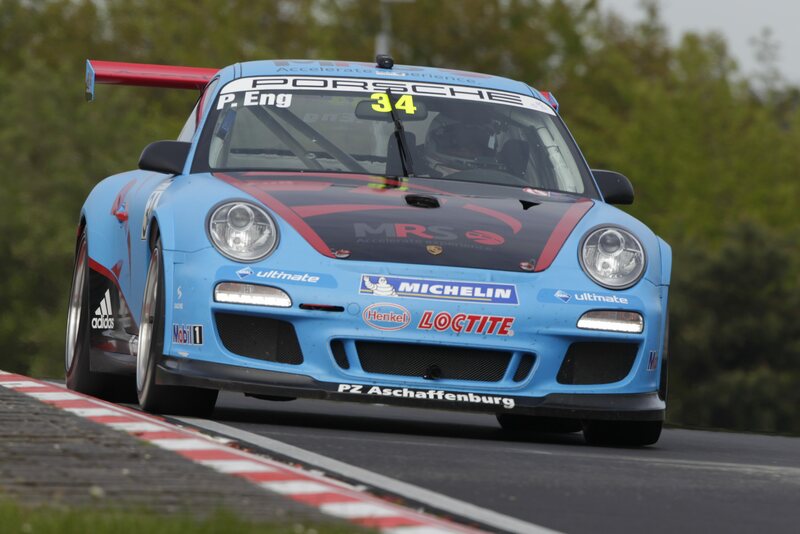 Austria’s Philipp Eng, driving for the MRS GT-Racing squad, snatched pole position at just his fourth qualifying session with the 450 hp 911 GT3 Cup on the world’s most challenging circuit. Eng lapped the 25.378 kilometre track combining the Grand Prix circuit and the legendary Nordschleife in 9:53.131 minutes. A mere 0.294 seconds shy of the pole-sitter, Nicki Thiim (Hermes Attempto Racing) posted the second quickest time. However, the Dane and winner of round three on the Lausitzring was relegated back to fifth starting position due to a collision at Sunday’s race in the Lausitz. 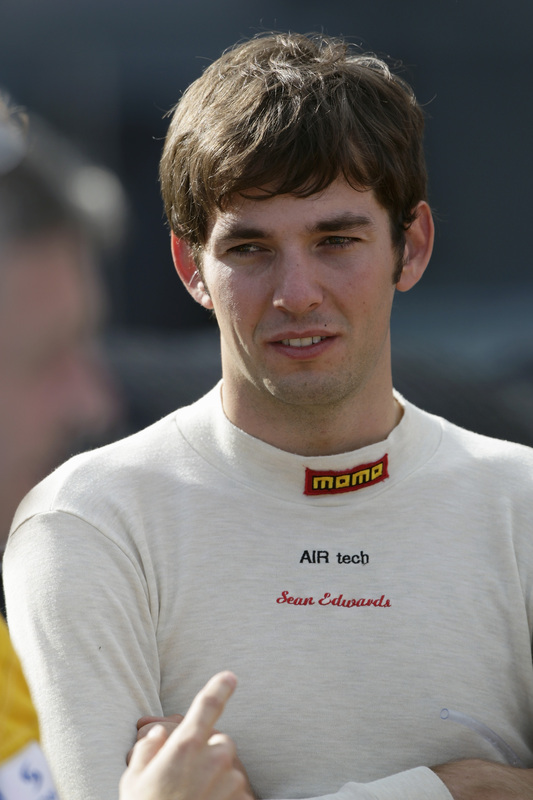 Instead, Sean Edwards (Great Britain, Team Deutsche Post by tolimit), the third qualifier and two-time winner this season, takes up the four-lap race from the second grid spot. The one-hour qualification session for the fifth race of the season run as support to the Nürburgring 24 hour race featured suspense from the first to the last minute as well as swaps at the top of the time sheets. At first Philipp Eng was sixth but improved from lap to lap until in the dying minutes of the qualifying he popped up at the head of the list – and stayed there although everyone expected him to be ousted by a seasoned campaigner. 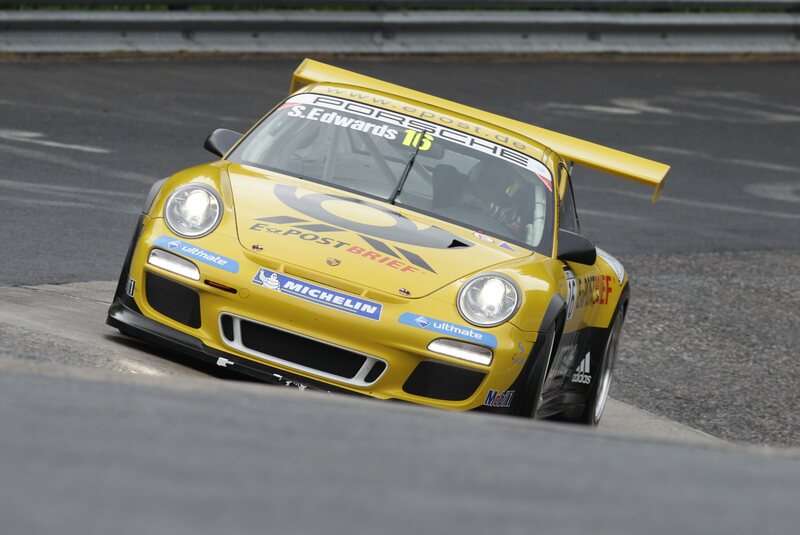 Eng is a Carrera Cup rookie with just one guest appearance at the 2011 finale to his credit. 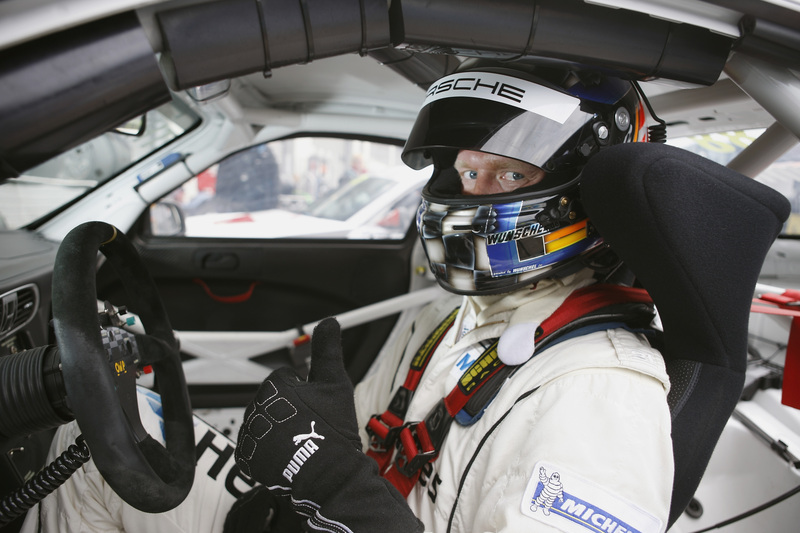 The 22-year-old did his mandatory training on the Nordschleife only two days ago at the wheel of his team boss Karsten Molitor’s Porsche 911 GT3. Yesterday’s free practice marked the first outing in a race car on this difficult circuit for the Austrian. His namesake, Philipp Frommenwiler, is another unfamiliar name in the fiercely-contested one-make race series. 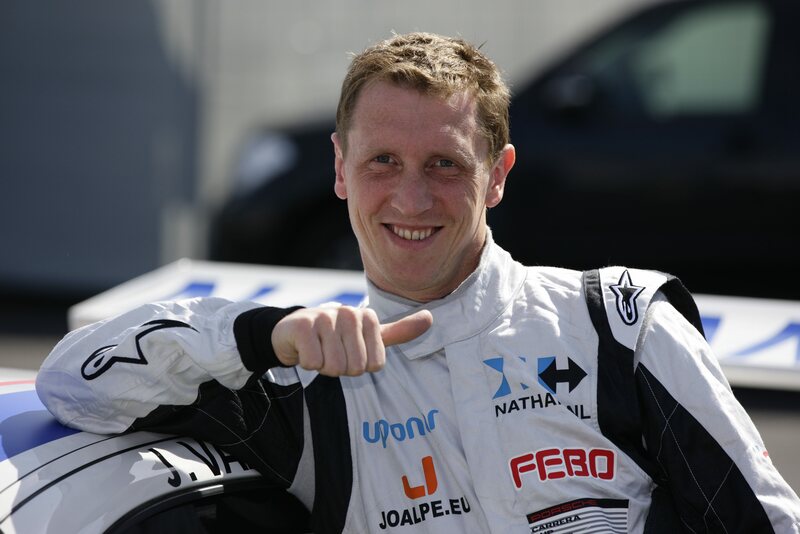 Driving for Attempto Racing, the Swiss racer first contested the Carrera Cup in 2011 and concluded his first season as the best newcomer. Because of Nicki Thiim’s penalty, the 22-year-old takes up tomorrow’s race at 11.35 hours from the third grid spot. Although last year’s Nürburgring winner, René Rast (Germany, Team Deutsche Post by tolimit), managed to secure the fifth fastest qualifying time despite scraping the barrier, he was also bumped down the grid by five positions due to the Lausitzring collision. For this reason, Jaap van Lagen (Netherlands, FE Racing by Land-Motorsport) starts from fourth place. Sharing the third grid row are Kévin Estre and Michael Ammermüller (Germany, SWITCH IT Lechner Racing). The Frenchman driving for Hermes Attempto Racing currently leads the rookie classification, but he already has one season of experience under his belt. At the end of the 2011 season, Estre took home the ‘Rookie of the Year’ title. 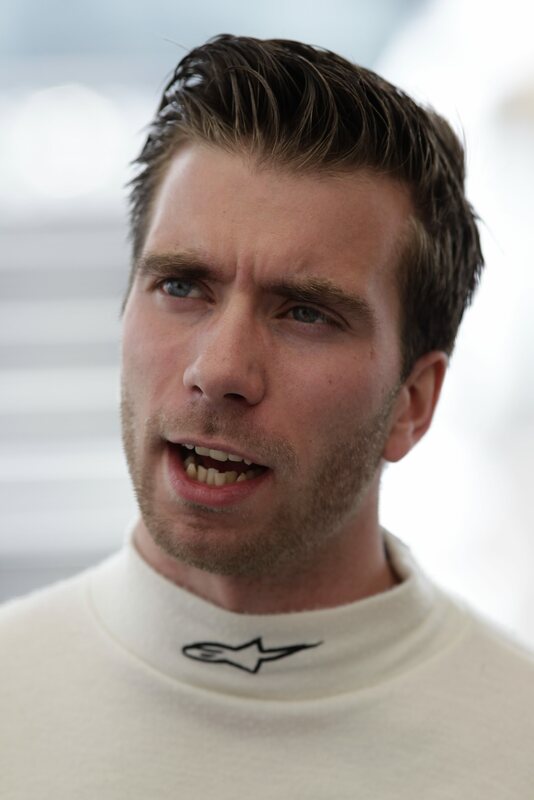 Although the ex-Formula 1 test driver Michael Ammermüller is new to the Carrera Cup, he is not eligible to campaign for rookie honours, as the Bavarian is already 26-years-old. 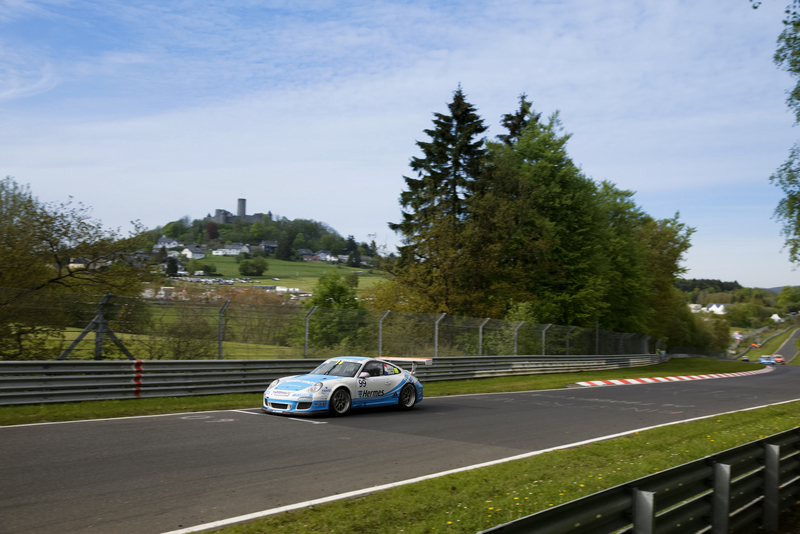 Porsche-Junior Klaus Bachler made a good showing on the slippery surface in the Eifel after his previous difficulties at the Lausitzring race. 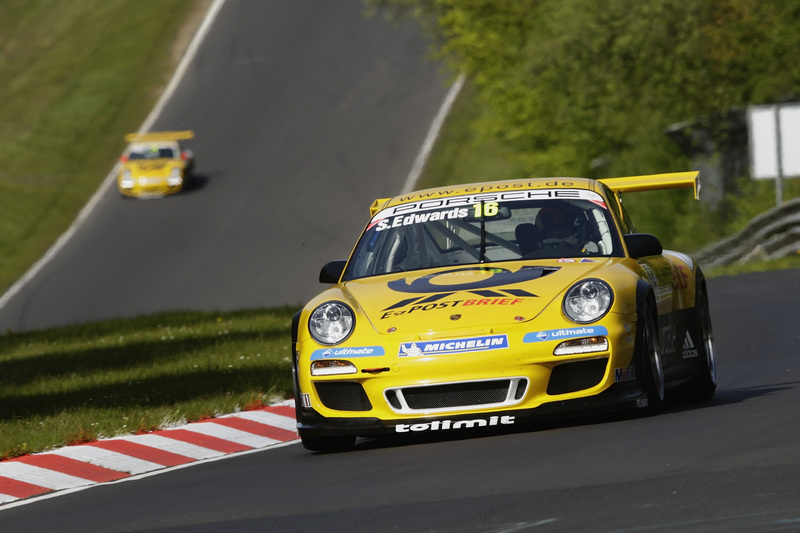 At the wheel of the yellow Deutsche Post by tolimit 911, the 20-year-old Austrian takes up the highlight race from eleventh in front of huge crowds lining the Nordschleife. 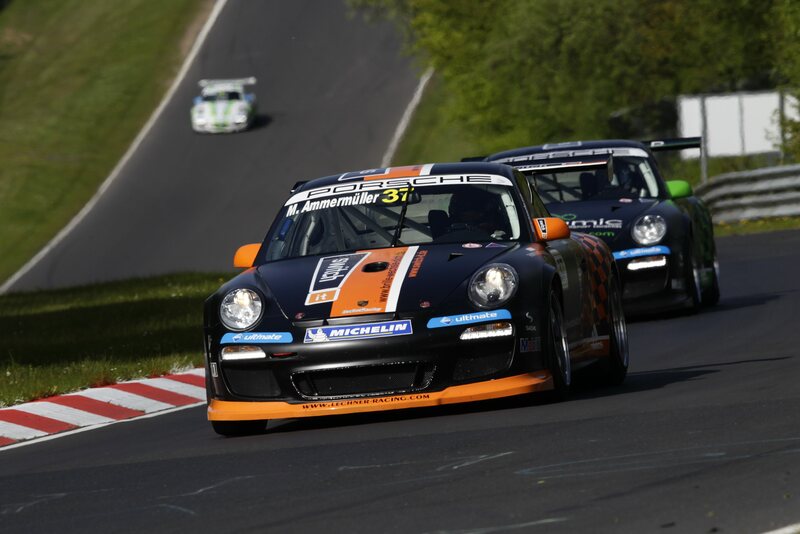 The second Porsche-Junior, Michael Christensen (Denmark, Konrad Motorsport), was just 16th in qualifying after his sensational third place in the Lausitz. 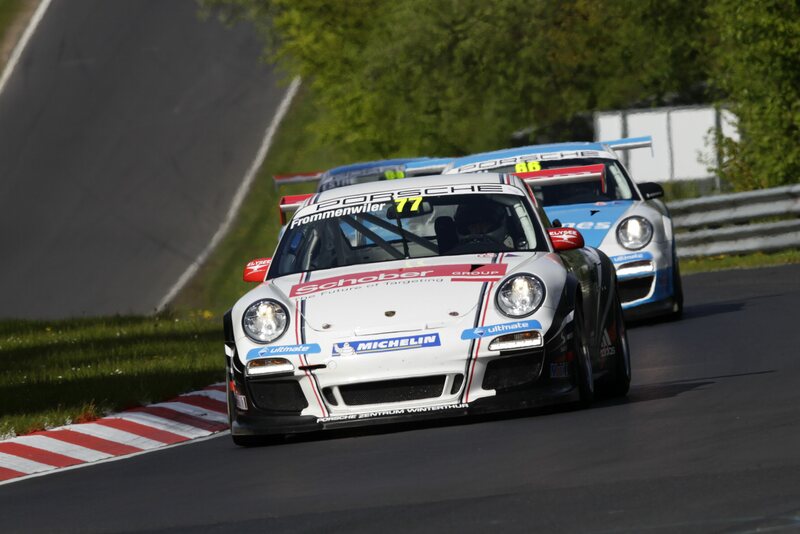 The Nordschleife race is aired live by Sport1 tomorrow from 11.35 to 12.35 hrs. Also on the official Porsche website (www.porsche.com), the race is broadcast live exclusively and in high quality – with editorial reports before the actual live-streaming, live-timing and commentary in Germany and English. The broadcast begins at 11.10 hours. On May 21st, the Monday after the race weekend, news station N24 televises the 30-minute “Porsche Carrera Cup Magazin” at 18.30 hours. 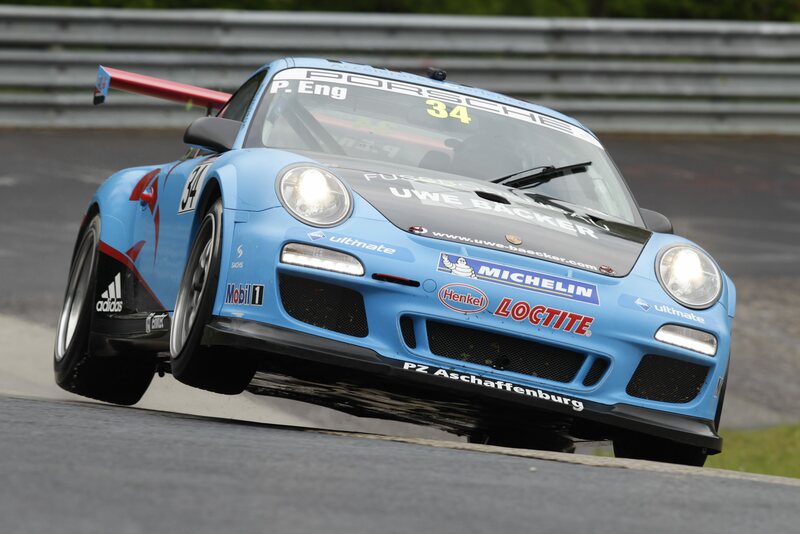 Sport1 broadcasts Carrera Cup highlights on Saturday, 26 May, from 17.45 to 18.15 hours.